Hungary has Lake Balaton, the largest freshwater lake in Europe, which is great for people who love the beach. Hungary was first part of the Celtic World, then became part of the Austro-Hungarian Empire, then it's own independent country, and finally it joined the EU in 2004. The capital of Hungary is Budapest, and some major cities are Debrecan, Miskole, Szeged, and Pécs. Hungary is surrounded by Austria, Croatia, Romania, Serbia, Slovakia, Slovenia, and Ukraine. Hungary is a country that is mostly flat to rolling hills, and is landlocked. Hungary has a parliament democracy, and uses the Hungarian forint. 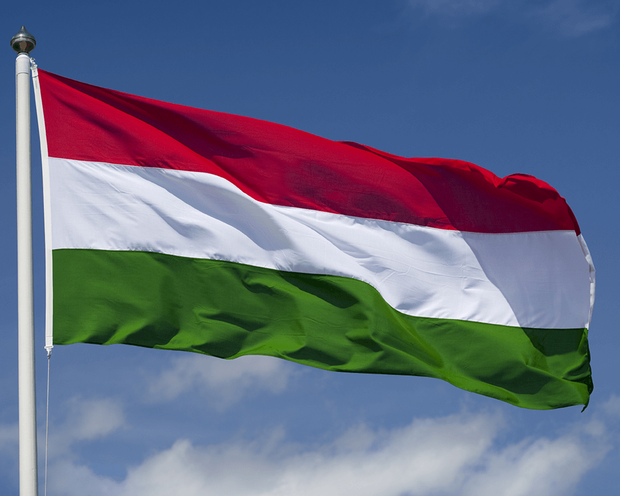 Hungary is one of the oldest countries in Europe. Around 1000CE, Hungary was bigger than France. Hungary won gold metals at every Olympics that they competed in.